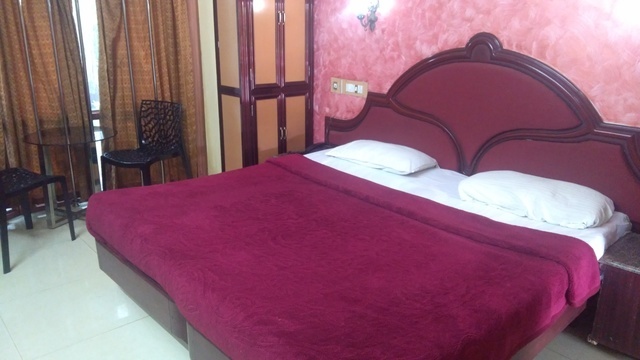 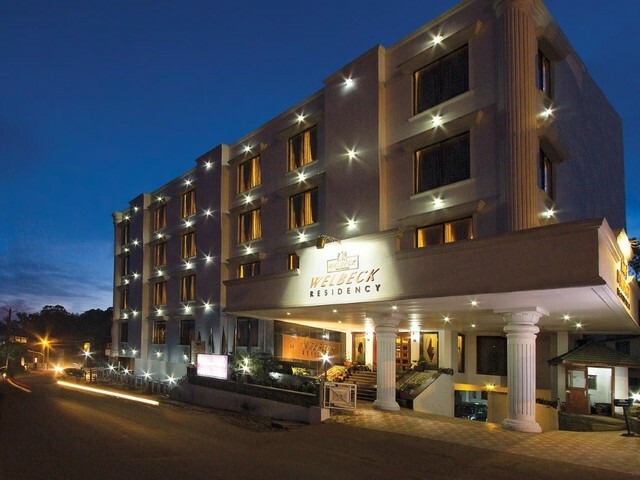 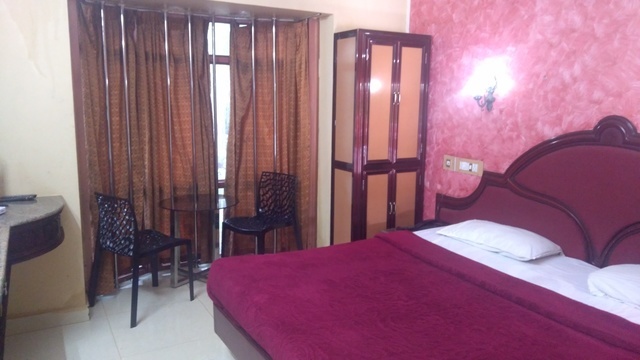 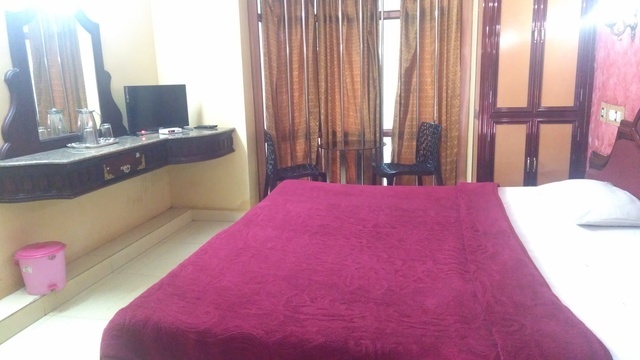 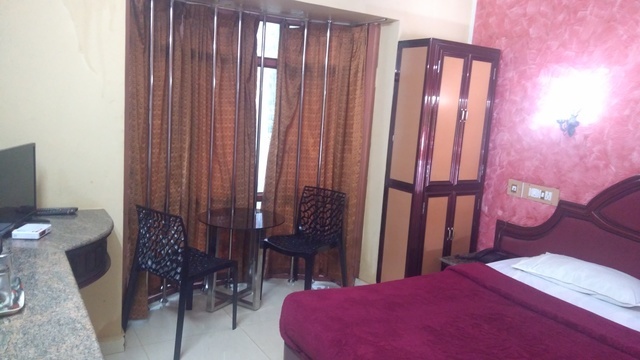 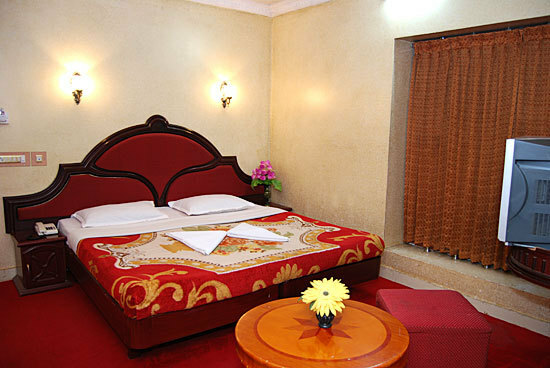 Experience a comfortable stay close to railway station at Lake Residency hotel in Ooty. 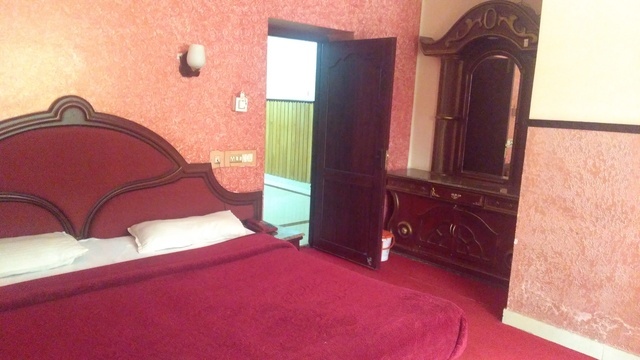 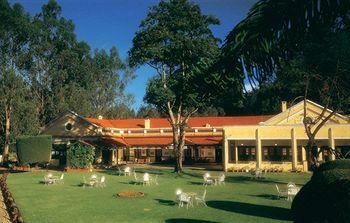 Hotel Lake Residency is a down-to-earth 2-star hotel in Ooty. 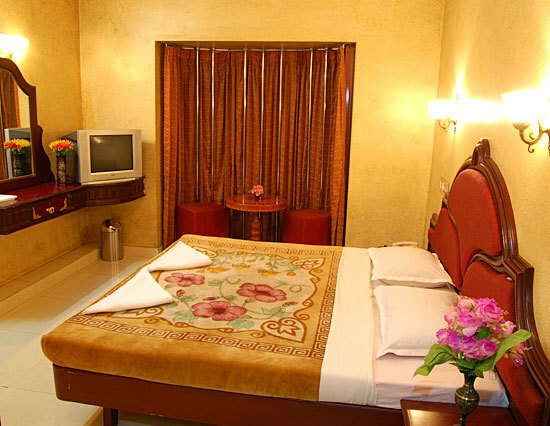 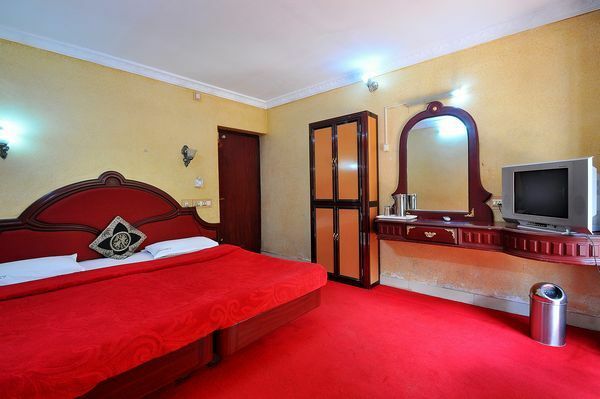 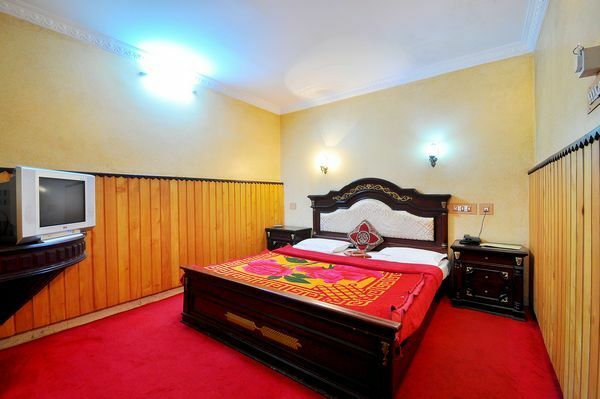 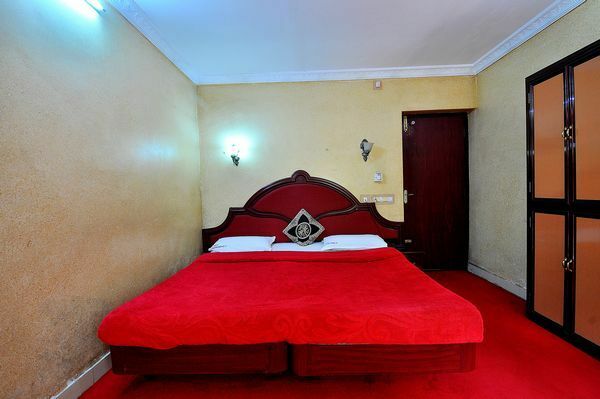 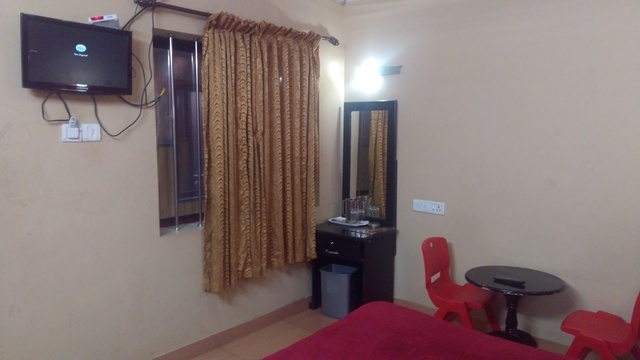 It comprises well-maintained and spacious rooms that have been categorised into Standard, Deluxe and Suite rooms. 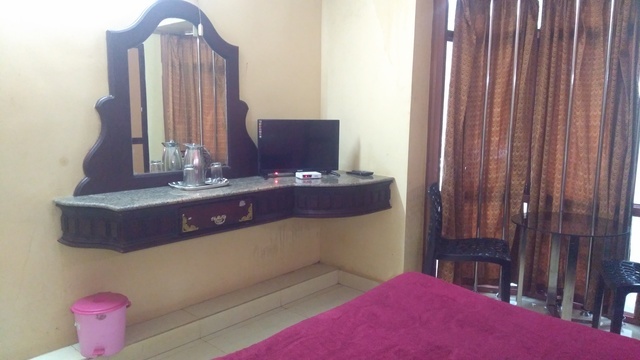 The rooms come well-equipped with amenities like a king-sized bed, a satellite television, a sitting area and an attached bath. 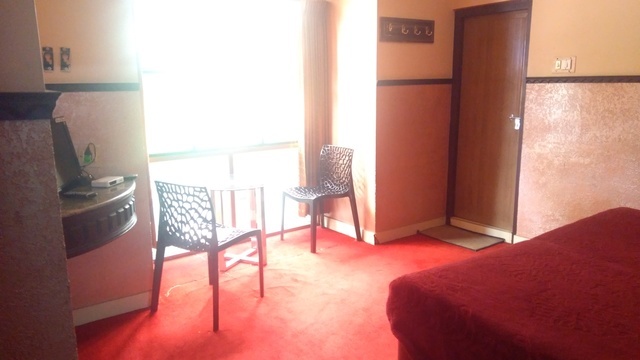 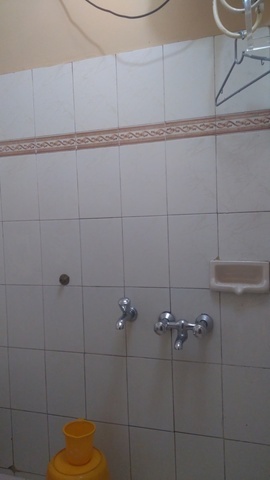 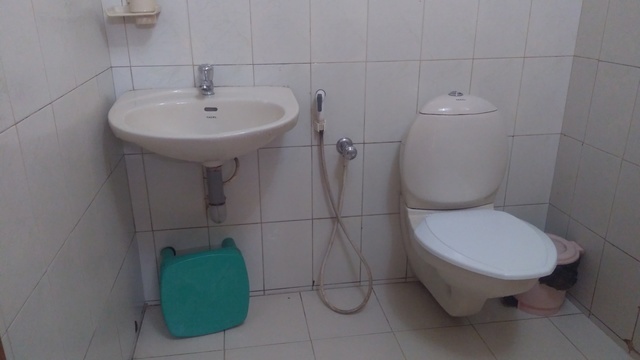 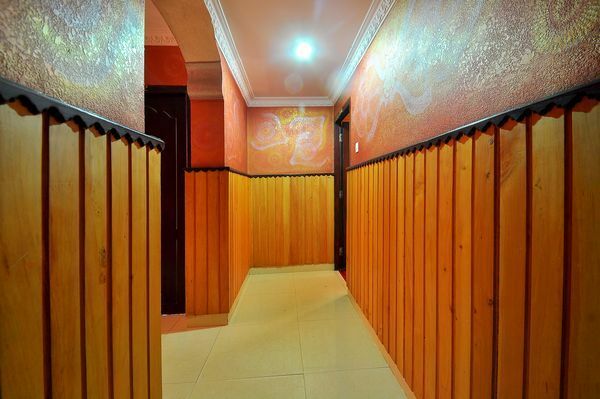 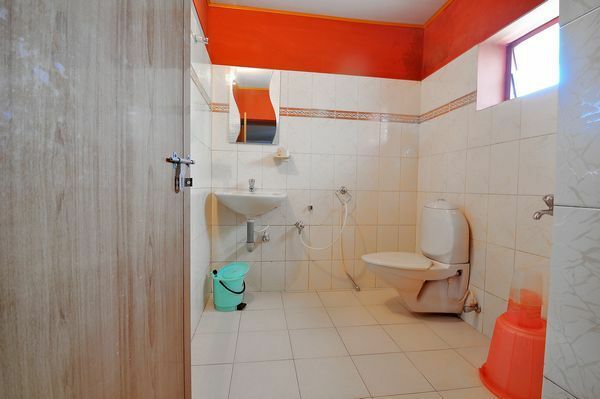 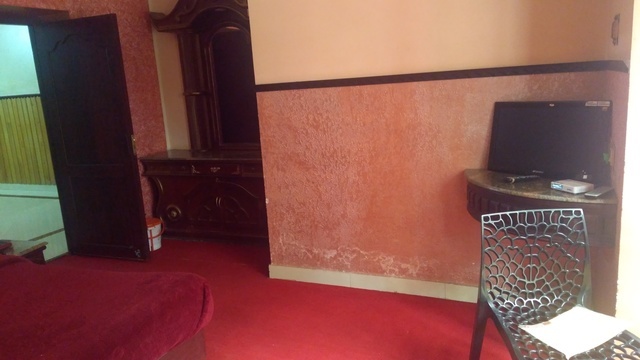 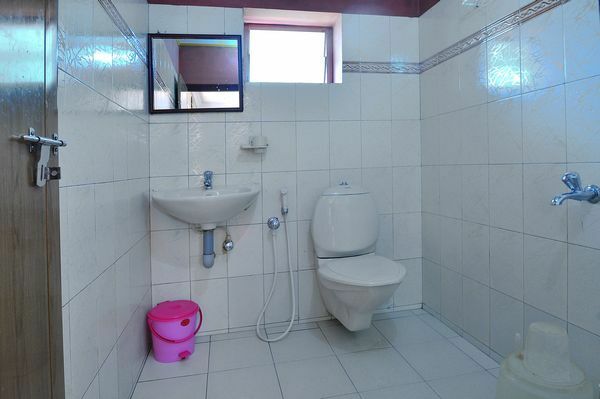 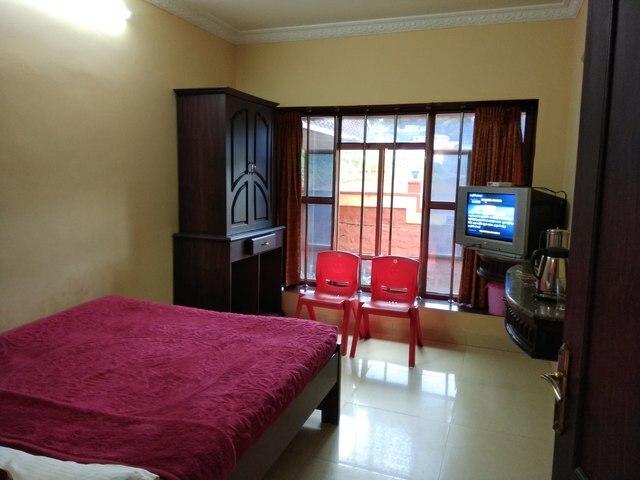 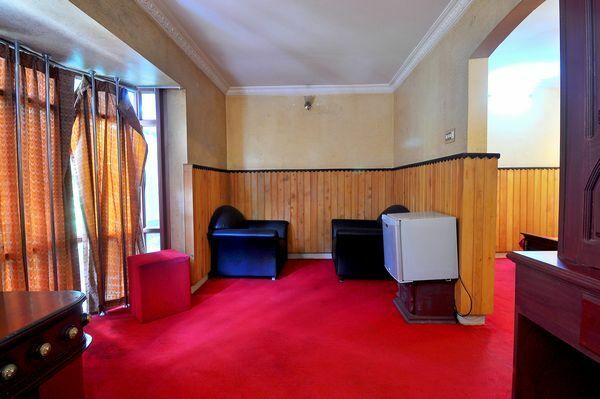 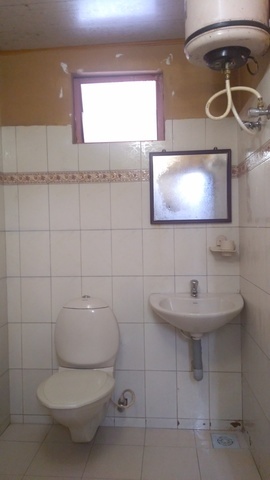 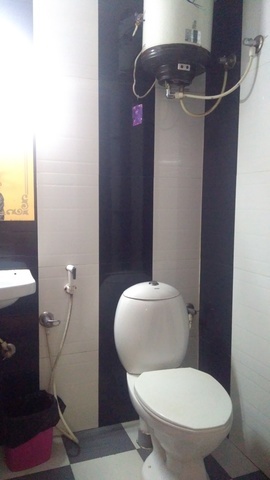 This property also provides other facilities like a travel desk, 24-hours room service, 24-hours hot water supply, CCTV, laundry service and doctor on call to its guests. 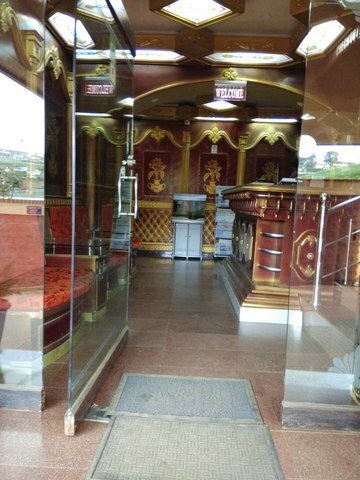 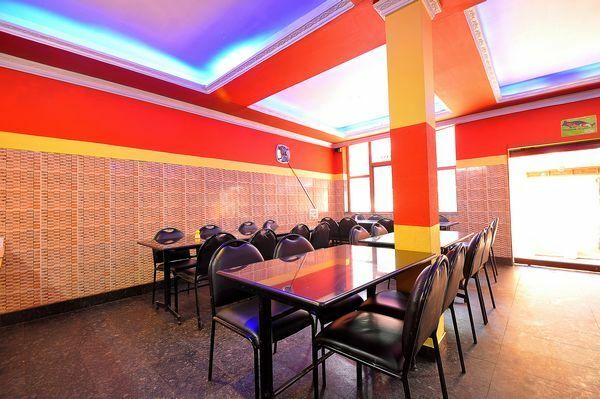 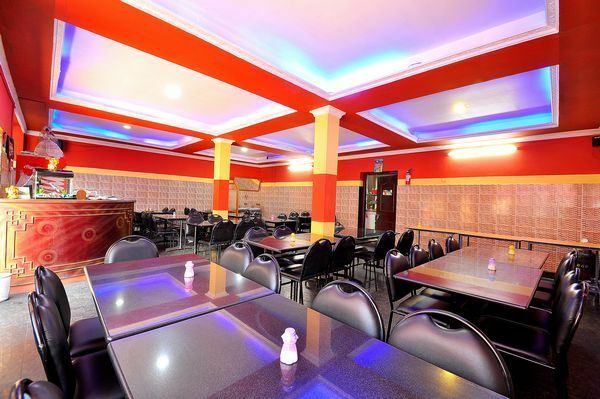 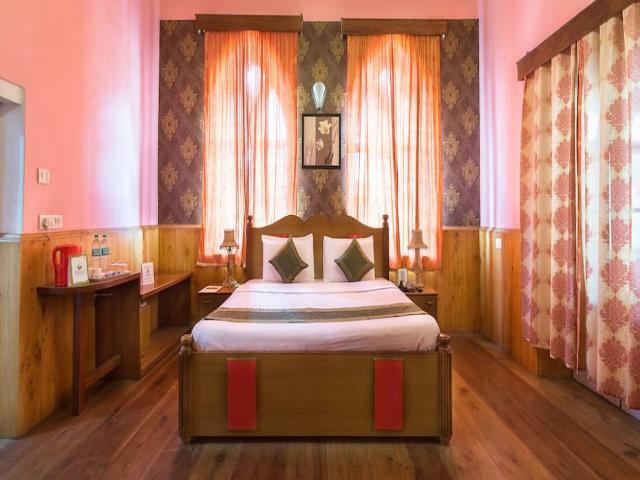 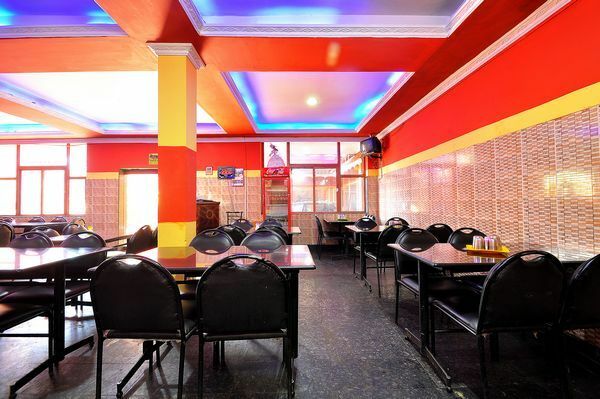 Hotel Lake Residency also has an on-site multi - cuisine restaurant that serves some delectable South Indian, North Indian, Chinese and Continental delicacies and is one of the many restaurants in Ooty known to serve good food. 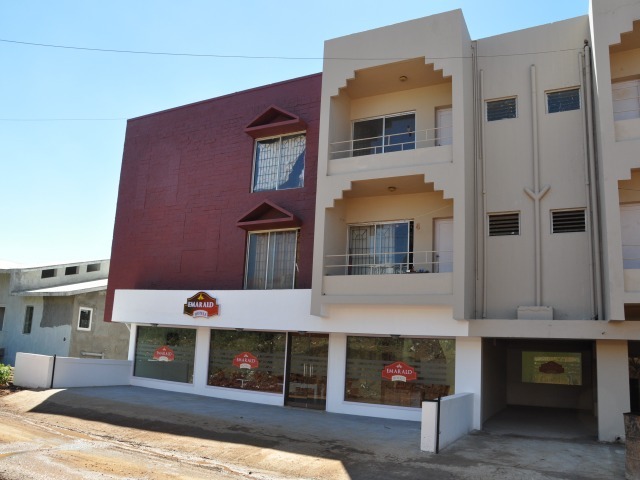 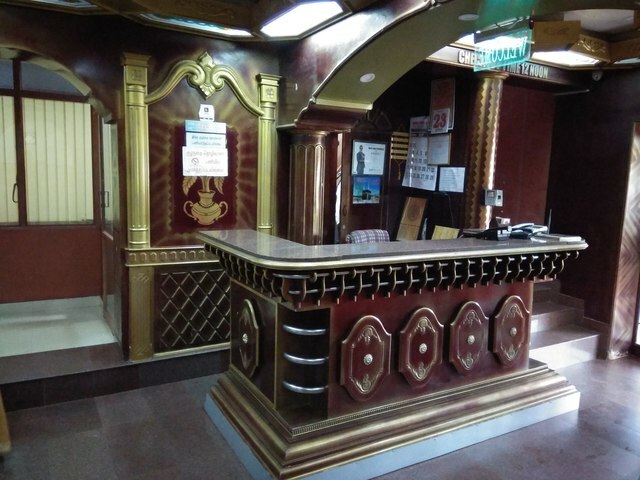 For travellers, the hotel is conveniently located about a km from Udagamandalam railway station and Mani Vihar bus stand. 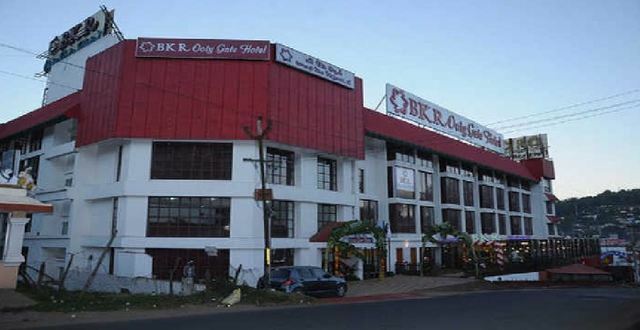 Moreover, the Coimbatore junction is 89 km and Coimbatore international airport is 98 km away. 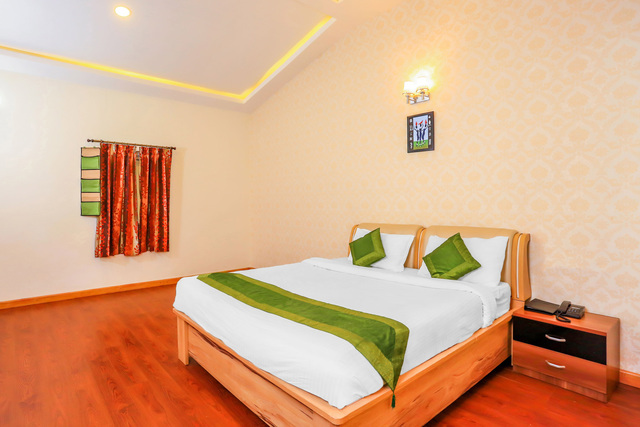 The hotel is about 3 km from Rose garden, 5 km from Botanical garden, 7 km from Marlimund lake, 10 km from Doddabetta view point. 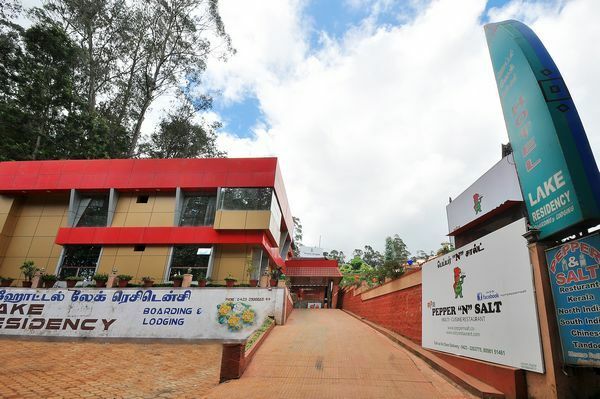 Among the various places to visit in Ooty, you can begin by visiting the Tribal Research Centre. 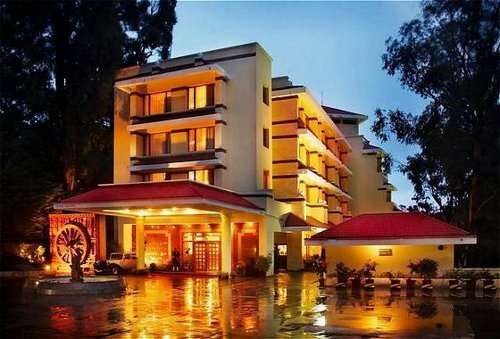 This place will give you a peek into the lives of South Indian tribes. 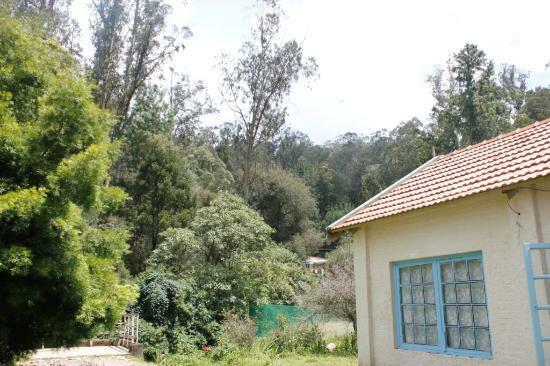 Other interesting things to do in Ooty is taking the Toy Train ride. 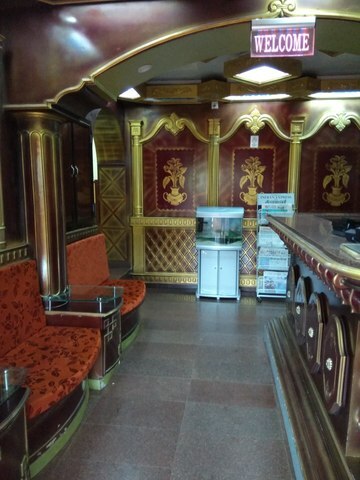 This ride runs from Mettupalayam to Ooty and vice versa. 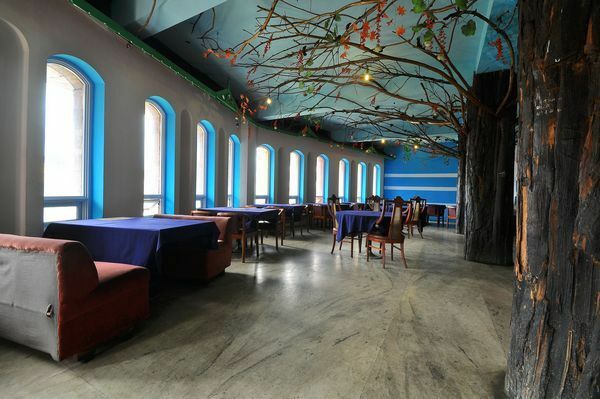 If you want to indulge in some shopping in Ooty, head to the Upper Bazaar Road. 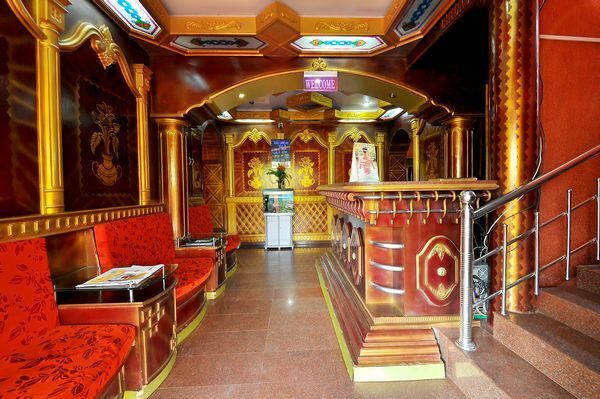 The shops here are famous for selling everything from some stunning souvenirs to some impressive handicrafts. 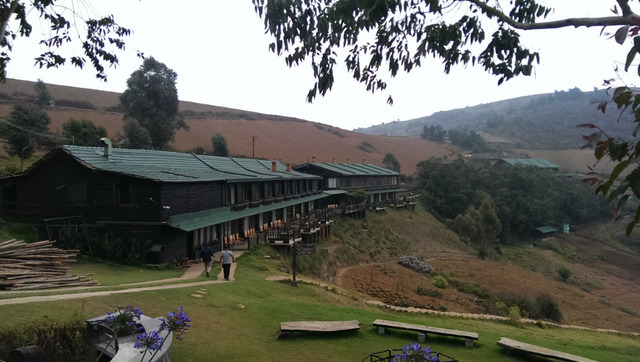 The best time to visit Ooty is between March and June, so make your bookings accordingly.